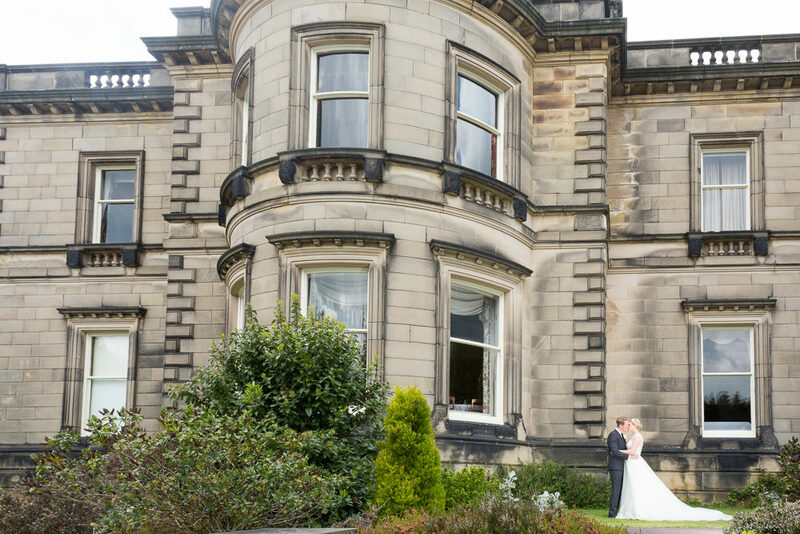 Tapton Hall’s distinctive architecture provides a beautiful setting for your wedding ceremony. 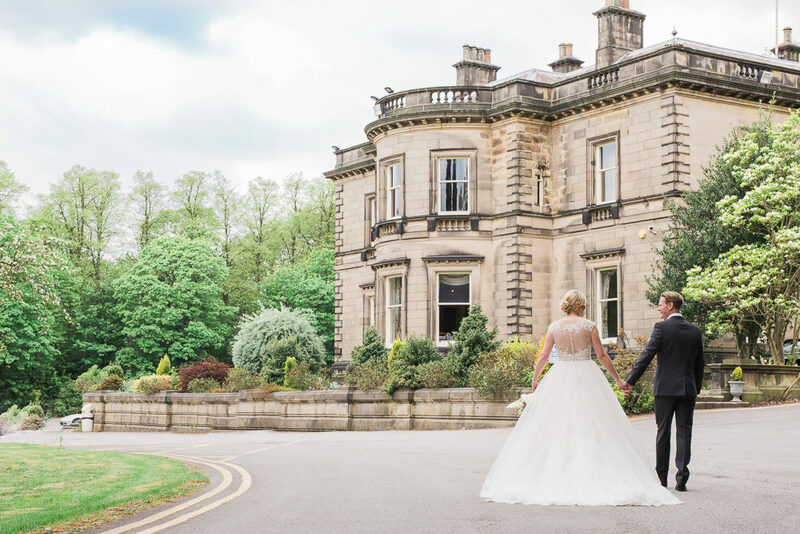 Each of the Tapton Hall’s rooms are filled with character and charm that adds to the warmth and happiness of your special day whether it is a large or more intimate ceremony that you wish to hold. The lobby provides a beautiful reception room upon your arrival where you may wish to take champagne before entering the Portrait Gallery via the Grand Staircase. 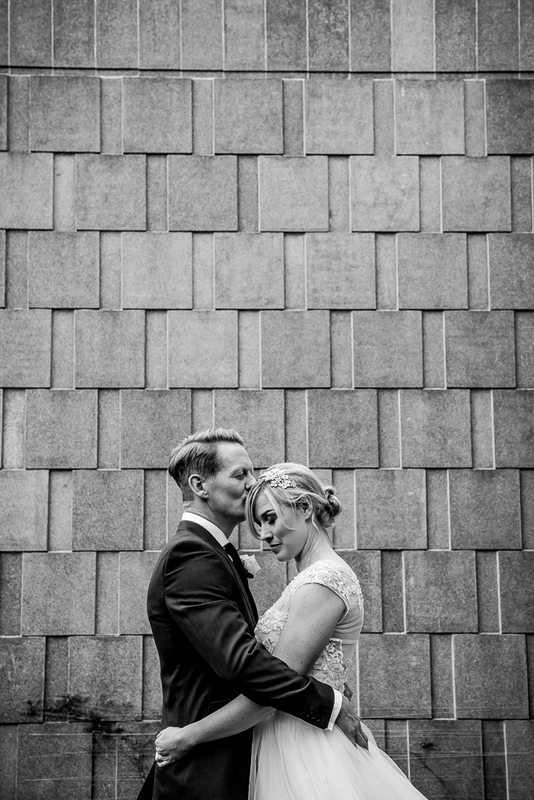 We will, of course, provide you with unlimited practical advice on arranging both your wedding ceremony and reception party. Alternatively our events management staff will be delighted to provide a full wedding planning and co-ordination service.